July 13, 2013 · 2:09 pm.07. Calling All Heroes: The Garnick Justice League is expanding! The Garnick Justice League is rebranding. 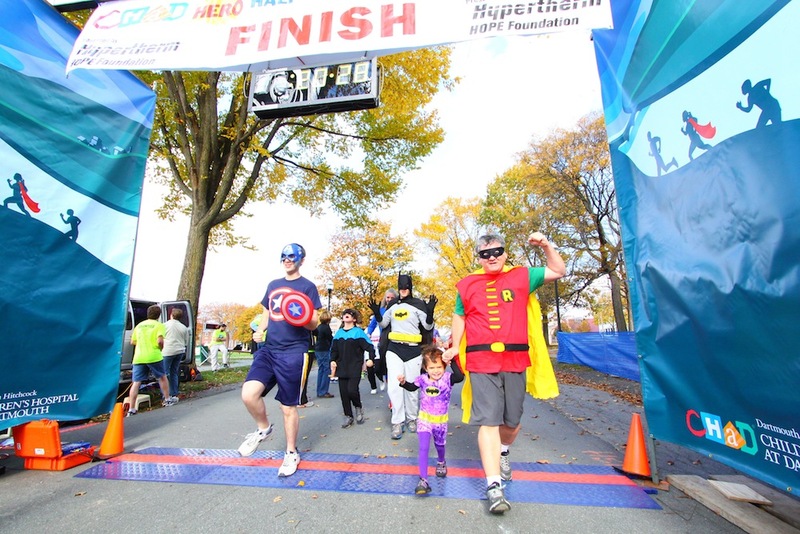 In an effort to be more inclusive and tolerant of non-Garnick runners at the 2013 CHaD Hero Ripcord 5K, I’m recruiting more superheroes and am even open to the idea of people thinking beyond the universe of 1966 Batman characters. The October 20 event in Hanover, NH, which also includes a half marathon, benefits the Children’s Hospital at Dartmouth. I’ve enjoyed the past two years (as Robin and Spider-Man) and am now selectively recruiting new runners for my “SuperFriends and SuperAcquaintances” team. The real SuperFriends all weren’t BFFs, so I’d like to create a mish-mash of people from every area of my life — mixing high school friends with cousins with co-workers with neighbors (along with their inner circles). You don’t have to be a die-hard runner (I am not). You can just run the one-miler if you’d like — or even walk. I’m just aiming to surround my daughter, Batgirl, with a fun group of costumed characters. Please email me at darrengarnick (at) gmail (dot) com if you’d like to join us! Best part about the run? It’s in October and ideal for running in costume. I don’t how HOW the Darth Vader guy below runs in California’s Death Valley, which can get into the 130-degree Fahrenheit range. The New Hampshire/Vermont region is much more palatable for being out of breath. “Darth Valley,” California. Double click to learn more about the most insane runner in America.